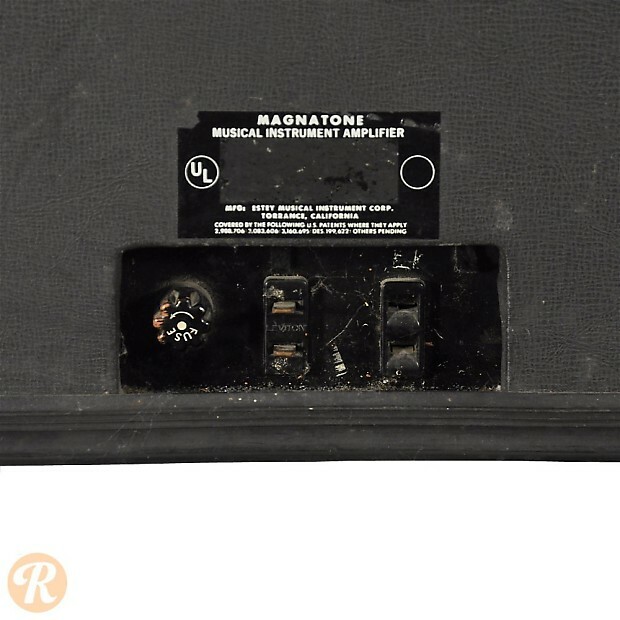 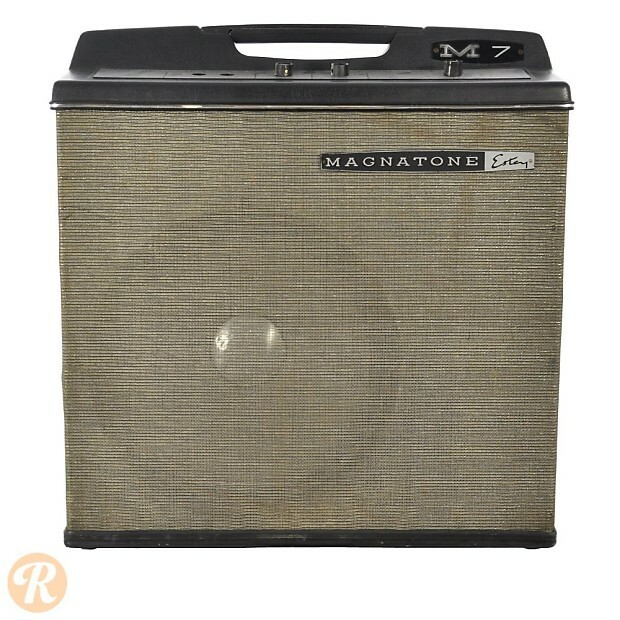 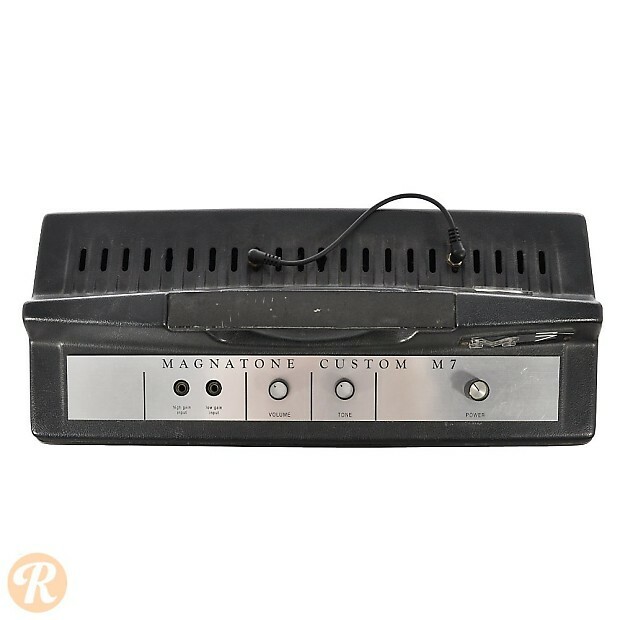 Magnatone produced amps starting as early as 1937. 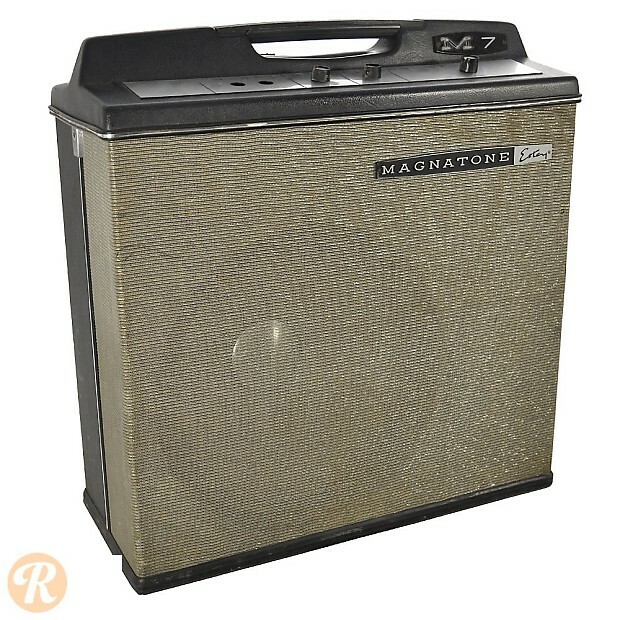 This tube-driven "Suit Case" amp dates from the Estey Organ Company era of Magnatone production. 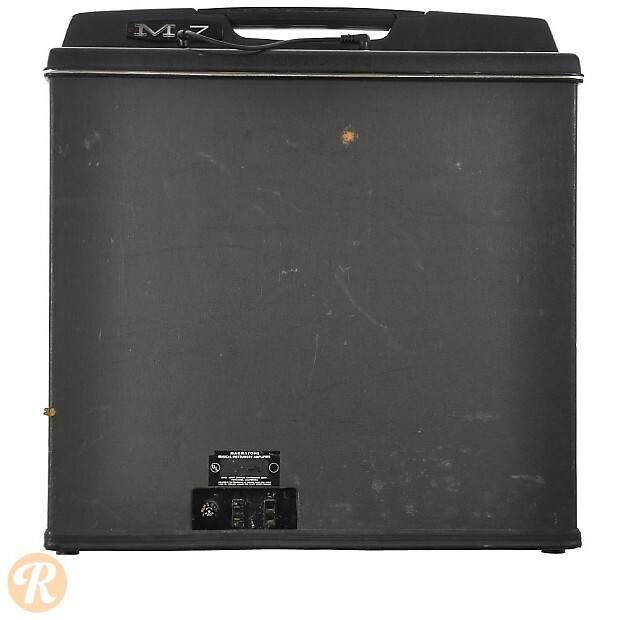 The "Suit Case" amps were defined by black molded plastic casings with built-in handles.